Let our team do the hard work for you! Schedule now! 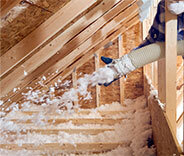 When our customers need their attic taken care of – they can always count on us! When it comes to something as important and pressing as ensuring that rodents are properly removed from your home to avoid the damage and health risks they can cause, you want to be sure that it’s being handled by the experts! 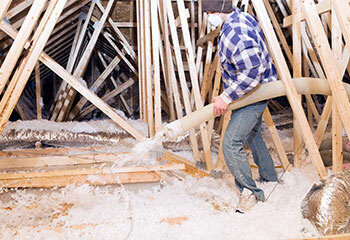 That’s exactly what you get with Attic Cleaning Thousand Oaks, CA. 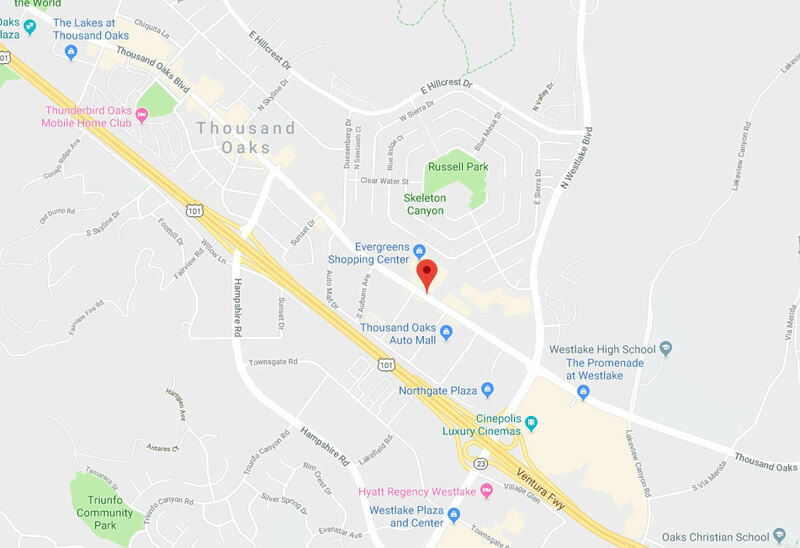 If you live around the Westlake Village or Agoura Hills area, you can count on our experts to quickly and thoroughly handle any rodent troubles and the clean up afterward as well. There’s no need to use nasty pesticides that can potentially harm pets and even family members in your home when our team offers swift and humane removal of rodents! By trapping them alive and taking them out of your home, you achieve freedom from them without risk of contamination. If you instead want to keep them from getting in to begin with, our Simi Valley professionals can take care of sturdy proofing that will ensure they can’t get inside. Control services are also available to assist you in making sure that your home is properly protected and isn’t accidently enticing them inside with open food sources, or anything else that might encourage them. The sooner that you catch any rodent problems in the home, the better! Not only do they multiply quickly, but between potentially diseased waste and the damage their gnawing can cause, you want them out ASAP. 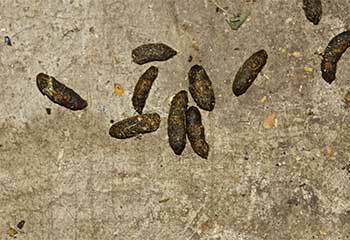 Check areas like the attic or crawl space periodically for signs of chewing or droppings, as these are their favorite spots to reside. 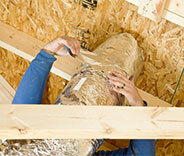 You may also find signs of insulation damage, as they like to use it for nesting. Hearing scampering, particularly at night when they’re most active, is another sign that you have an infestation! Should any of these signs occur, just give our Moorpark professionals a call. Our team is here and ready to assist you with any rodent troubles you may have as soon as we can! That way you won’t have to worry about them for much longer. If you live near Calabasas or Malibu, contact us today to find out more or even get an appointment scheduled. Attic and crawl space cleanings after removal can also be provided to get your home back into the best shape possible in no time. You won’t regret reaching out Attic Cleaning Thousand Oaks! We guarantee the finest quality service at the most affordable prices in Thousand Oaks. 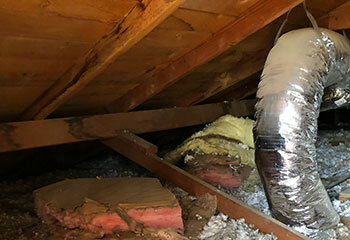 Our team is standing by when you need your attic taken care of, be it for insulation, cleaning, decontamination, rodent proofing, or any other related service. We have the knowledge and skills to do the job right at an affordable price. Schedule your service today by clicking on the button below and get fast, friendly, professional service along with our 100% guarantee of your complete satisfaction with every job. Here below you can read about some of our recent projects in the area. Check it out! This customer in Monte Nido wanted to lower his utility bills, so we helped him out. Read more here. When this customer called us, she had a rodent infestation problem in the attic. Here’s what we did to fix it. 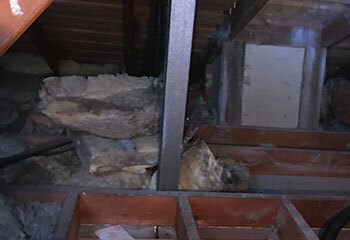 This customer lived near the woods and had a squirrel and rodent problem in his attic. Click here to see how we helped! This customer had just completed the construction of his new home and needed spray foam insulation added to his attic. 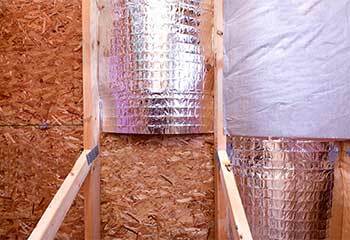 Our customer had us originally install insulation in his home and now asked for a radiant barrier. I had this company install our attic insulation after reading all the positive reviews on their website. They did a great job and we will definitely recommend them to friends & family! Our new attic insulation works perfectly! We can tell an immediate difference in our house and this company did the job fast and at a fair price. I’ll definitely recommend them to friends & family! This company was super professional. They decontaminated and cleaned our attic, and now it’s so spotless! They were helpful, courteous and did the job fast! Doesn't matter how big the project gets, we're ready to handle it. Schedule now!